If you’re looking for expert advice combined with a salon experience to remember, the sleek and modern Covent Garden salon offers exactly that. After starting university to become a midwife, Josie side-tracked and fell into the hairdressing industry. It quickly became the “best thing she ever did”. Josie finds her job incredibly rewarding and “loves being around creative people” in the centre of beautiful buzzing city. Nothing makes Josie feel happier than “making people feel good about themselves”. Her colour work has been featured online for the Infringe Magazine, and one of her proudest moments was winning the Trevor Sorbie Assistant competition while she was still training. 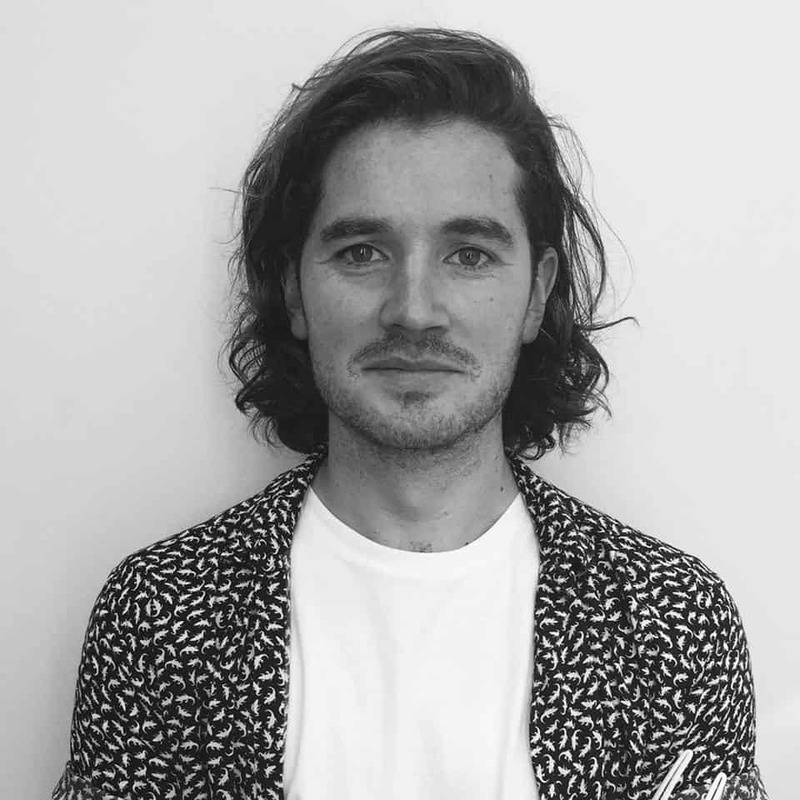 A fan of creative colouring and balayage, Ben's hopes for the future are to inspire others in the same way he has been inspired throughout his career. The best advice he's ever been given is not to confirm and "just be myself". His favourite products are Trevor Sorbie Nourishing Shampoo (which he recommends trying as a shower gel too) and mousse, as big hair is a must in his hometown of Manchester! 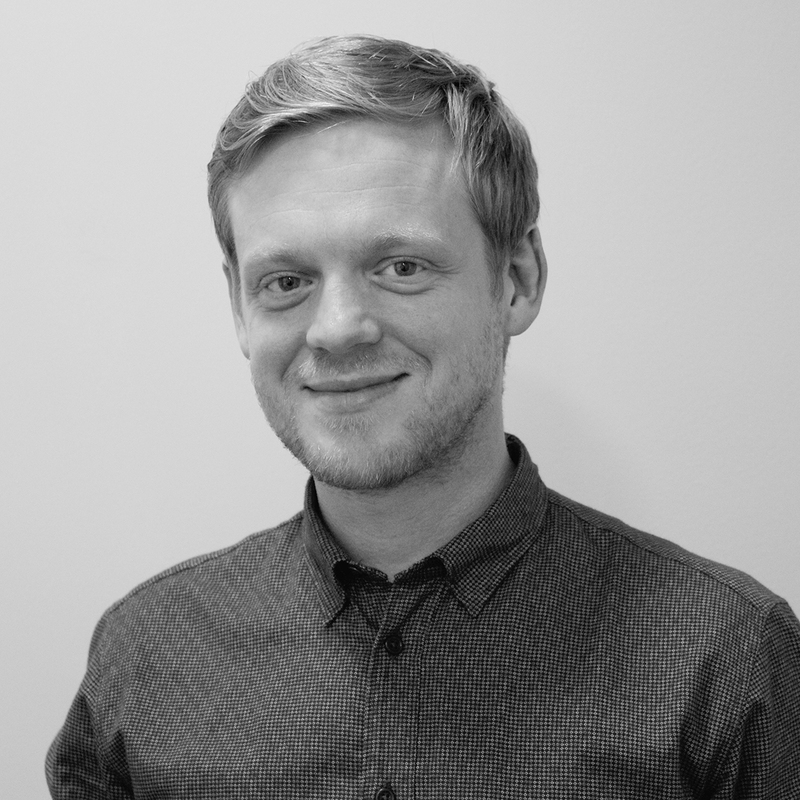 Zak joined the company in the beginning of 2014, but quickly worked his way up through the company to join the Art Team. 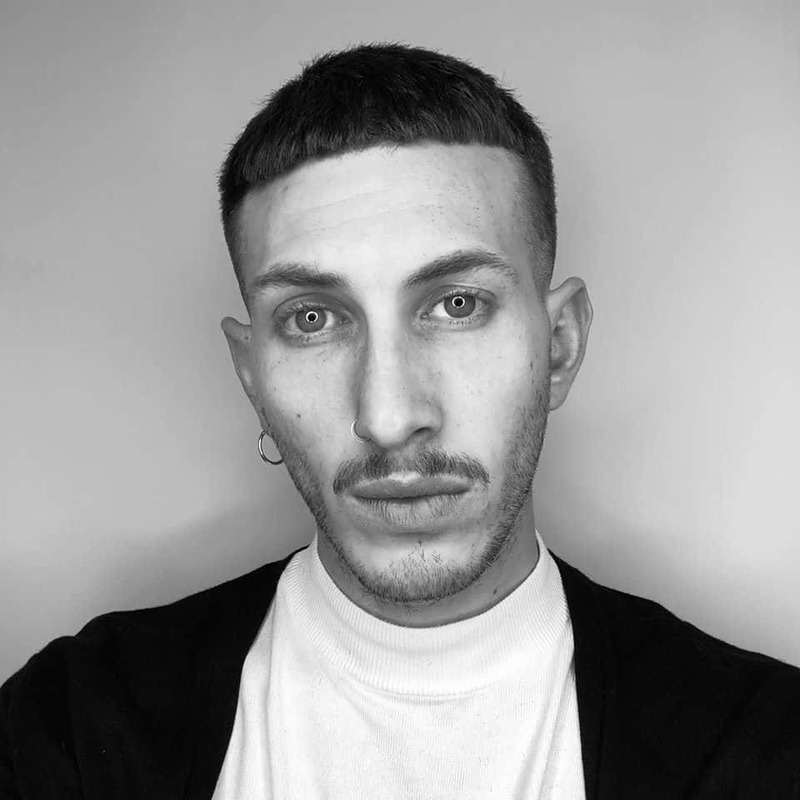 As a L’Oréal colour specialist Zak is known for his creativity and passion for colour, and he regularly uses this passion to educate others both in the UK and overseas on behalf of Trevor Sorbie and L'Oréal. Zak has coloured hair for many TV shows including Doctor Who, Torchwood, Downtown Abbey, Stella, Fabulous Baker Boys, and most recently Dakota’s hair for her new music video. He has also worked closely with stars including Ruth Jones, Eve Myles and Samantha Bond on her series Home Fires. 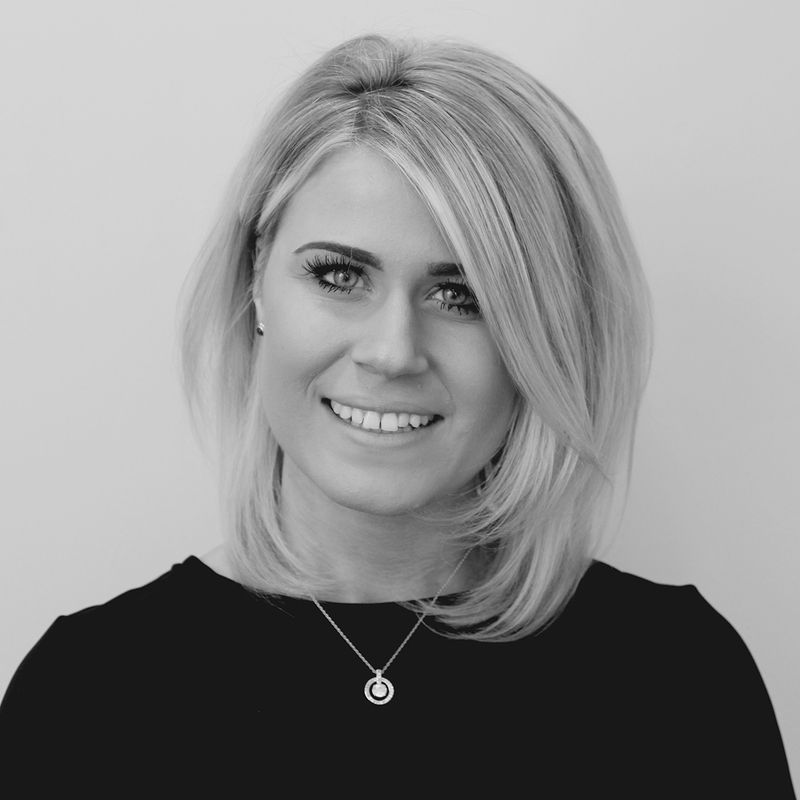 Louise grew up in an artistic family, and has always had a passion for hairdressing. Creating something “suitable and wearable to make someone feel good” is rewarding every day. 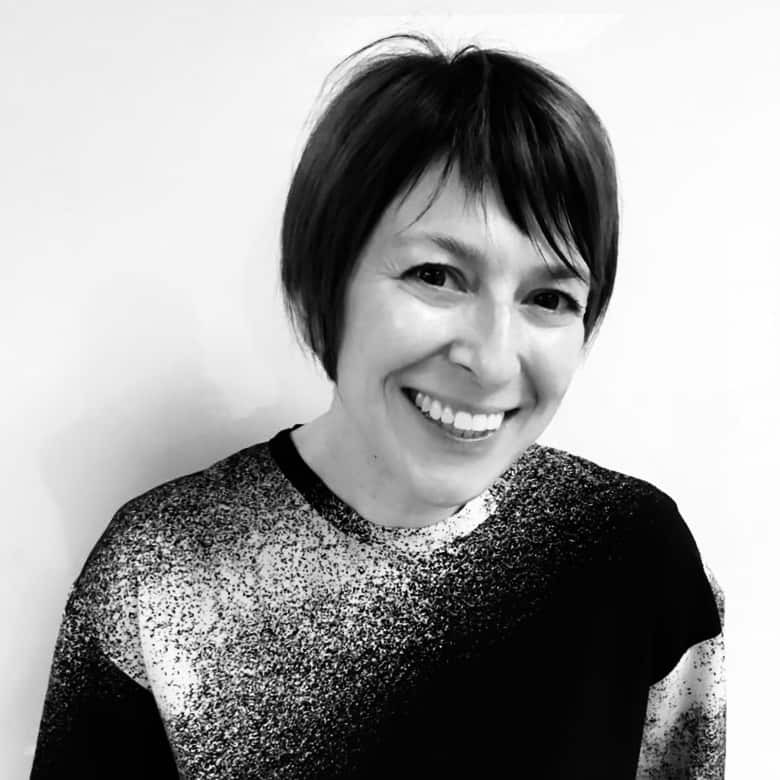 Louise started her career assisting as part of Angelos Seminara’s team, and since joining Trevor Sorbie she has assisted on countless shoots, shows, seminars as well as working at London Fashion Week and at the L’Oreal colour trophy main show. 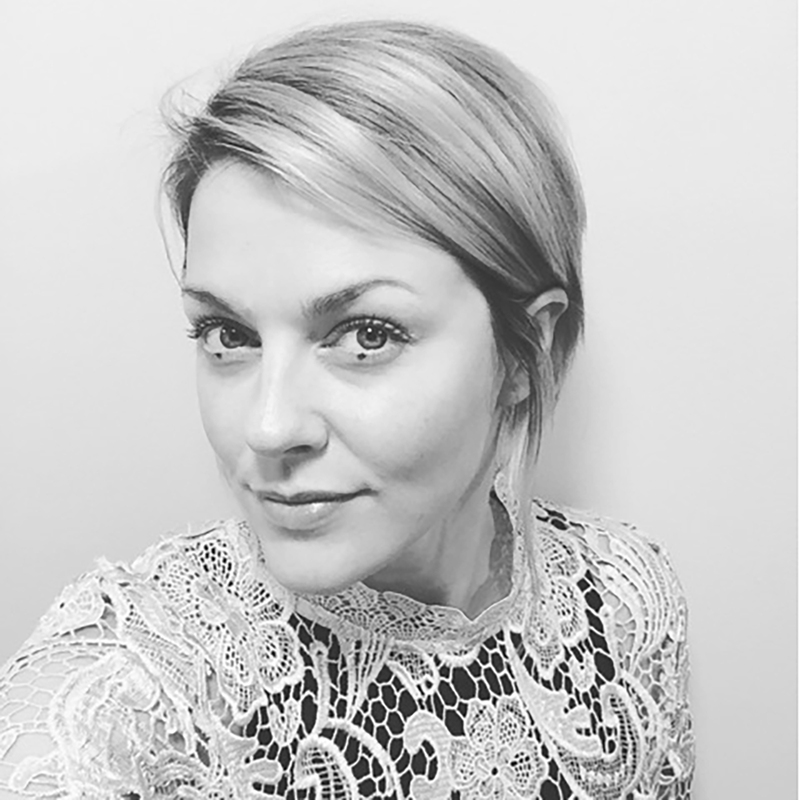 Louise’s twin sister also works for Trevor Sorbie and together they find London refreshing and inspirational, there’s always something new to learn! 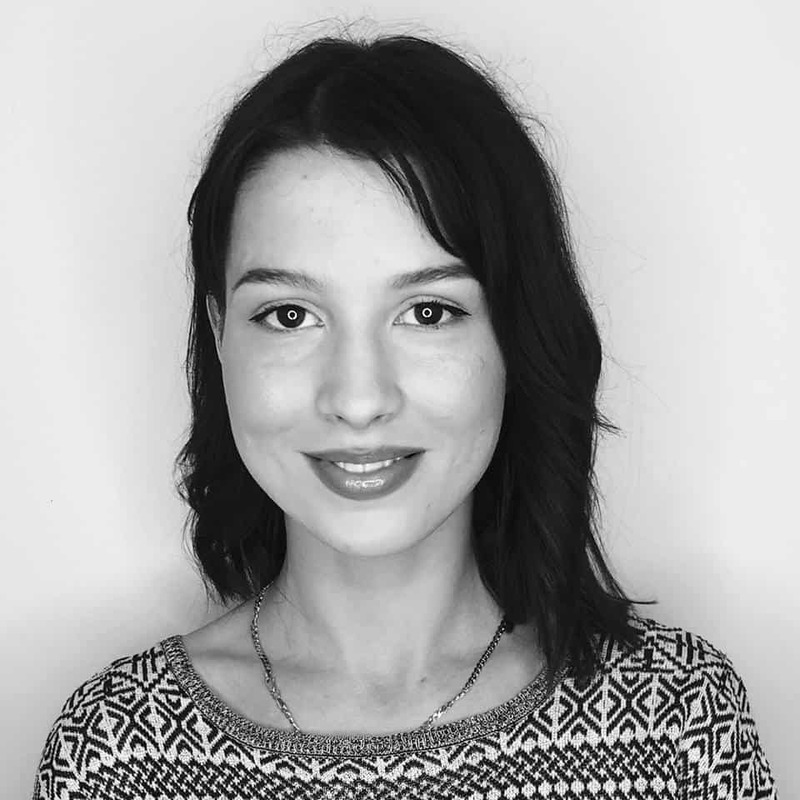 Ilaria lists one of her greatest achievements as becoming a stylist at Trevor Sorbie, as it was always her dream to work with him. She loves the feeling of creating "the right look for the right person", and feels proud to be a hairdresser every time her clients leave the salon feeling amazing about their hair. 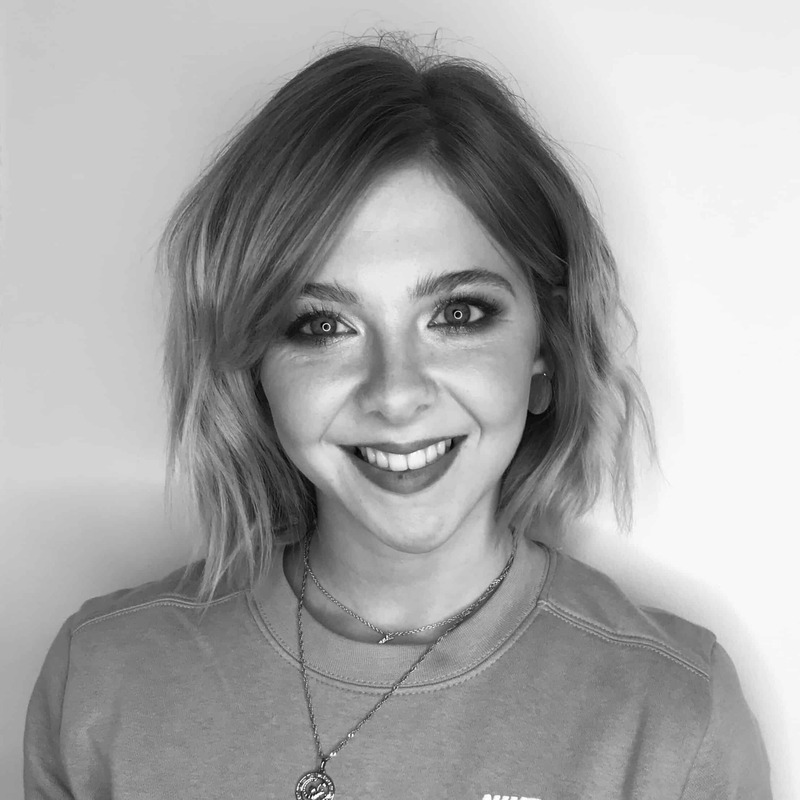 Her future ambitions are to become part of the salon education team, and her style icon is Cate Blanchett because "she's elegant, sophisticated and an amazing actress". Having always known she wanted to work as a stylist, Caroline loves expressing her creativity through hair, something she is able to do in her session work, including working backstage at Paris Fashion Week. Her greatest hairdressing achievement was winning the International worldskills competition, but says she is also proud "everytime I progress by learning something new". Seeing her clients happy after she's finished their hair is one of her favourite parts of her job. 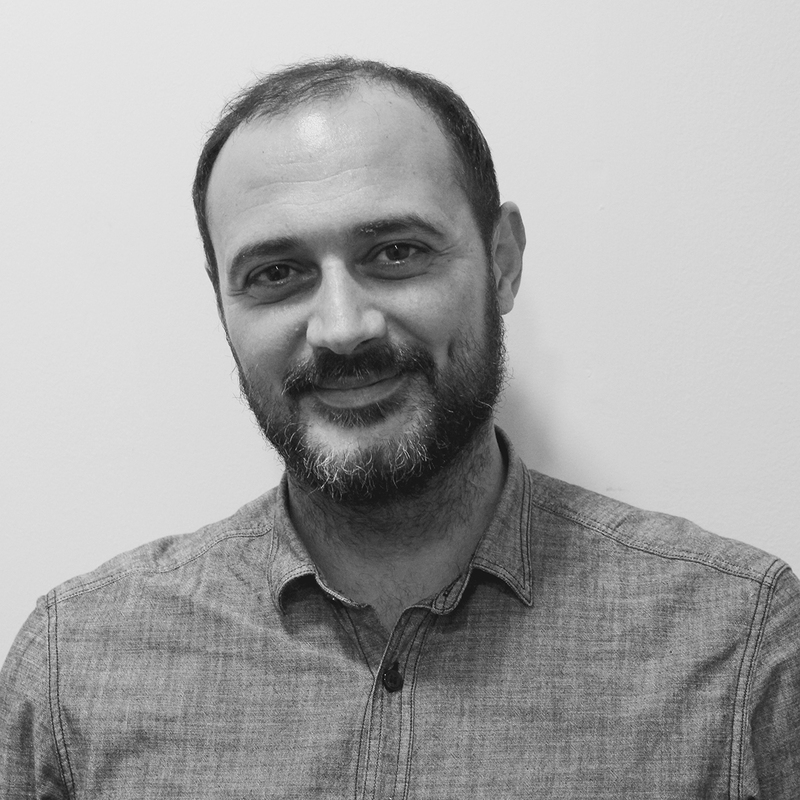 Davide has always loved working with his hands, and knew he wanted a career where he could create something beautiful with them, so hairdressing was the perfect fit. He chose to apply to Trevor Sorbie as "all the hair artists I admire worked, or have worked at Trevor Sorbie". The iconic hairstyle he loves the most is Nancy Kwan's bob, as it's simply beautiful, and has never gone out of fashion. His greatest achievement is becoming a salon educator, and his favourite part of his job is simply "cutting hair". 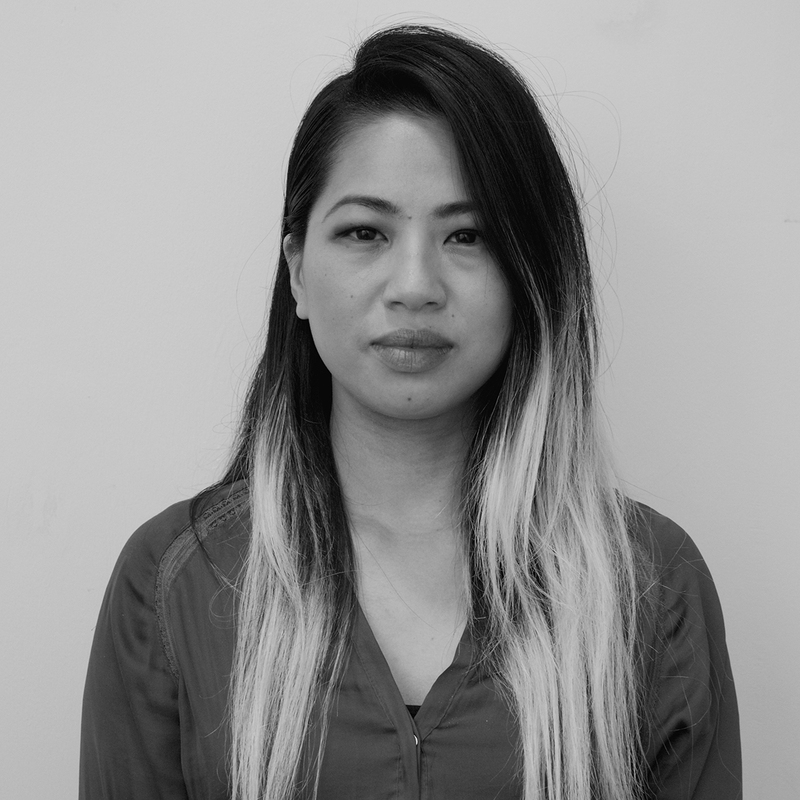 Inspired to become a hairdresser following some disastrous haircuts as a teenager, Wai loves making her clients feel happy when they leave the salon. This is mirrored by her top career advice "whatever you decide to do, make sure it makes you happy". Among her favourite styles are tastefully done asymmetric hair cuts and androgynous looks because they are "strong, cool and free". 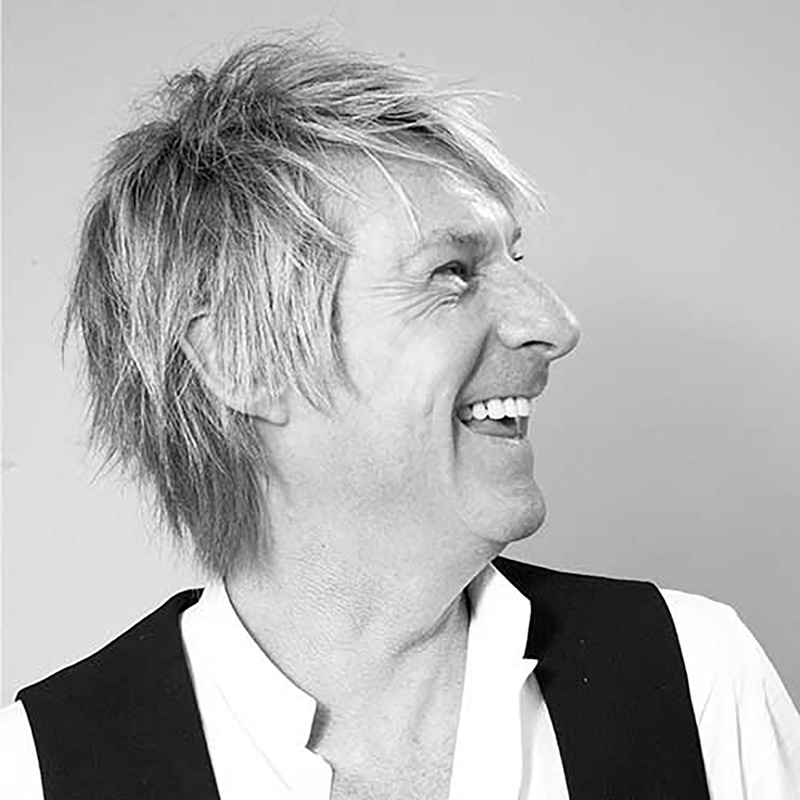 Stylist to the stars, Ian is famed for being Her Majesty The Queen's hairdresser, and is the proud owner of a Royal Warrant. He was inspired to become a hairdresser because seeing the transformation a haircut could make excited him, and he wanted to make people feel beautiful. His favourite thing about being a stylist is getting to make each cut personal to the client, and his top career advice is "remember the client comes first!" Jody never questioned what she wanted to do; she always knew she was going to be a hairdresser. She chose Trevor Sorbie 18 years ago because of the cutting-edge artistic imagery that was all over the magazines; Trevor was her idol! Now, the “fantastic team, loyal clientele and continued inspiring work” has meant she’s never had a reason to leave. Julia has been cutting hair since she was 12, and loves making people happy with her hairdressing. She was inspired to work at the salon after seeing some of the beautiful imagery Trevor and his team had created in magazines. She doesn't have a celebrity style icon, instead prefers to be inspired by the people she see's on the street, however she does love the timeless chic bobs and waves of the 1920's. 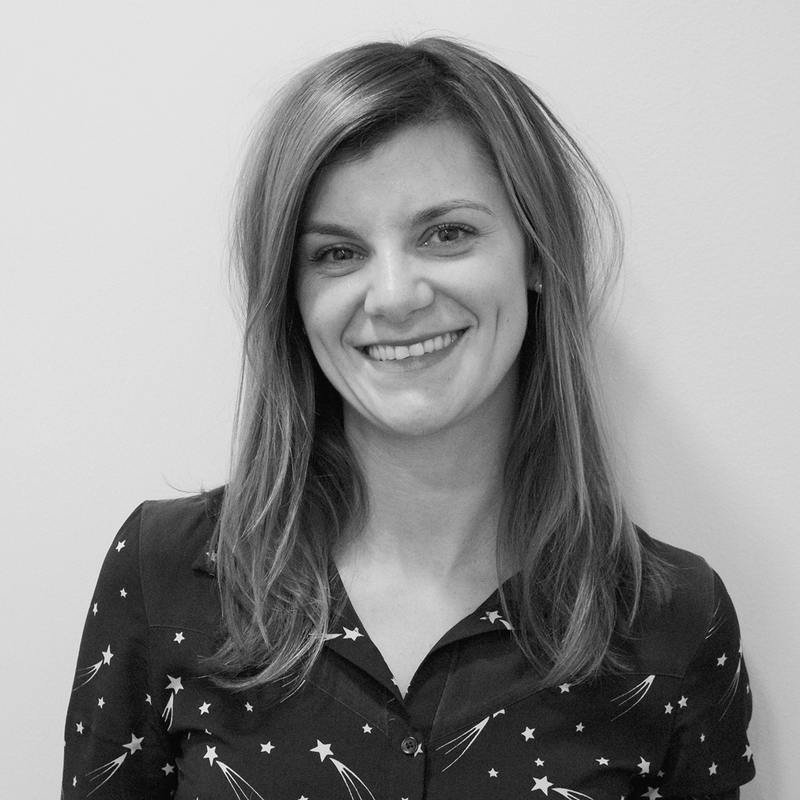 Julia splits her time between London and her hometown of Berlin, where she is a keen speedskater! Creativity, fashion and client engagement all encapsulate hairdressing for Ana. She was inspired by Trevor Sorbie; “his taste level, beautiful work and creativity have always been impeccable”. 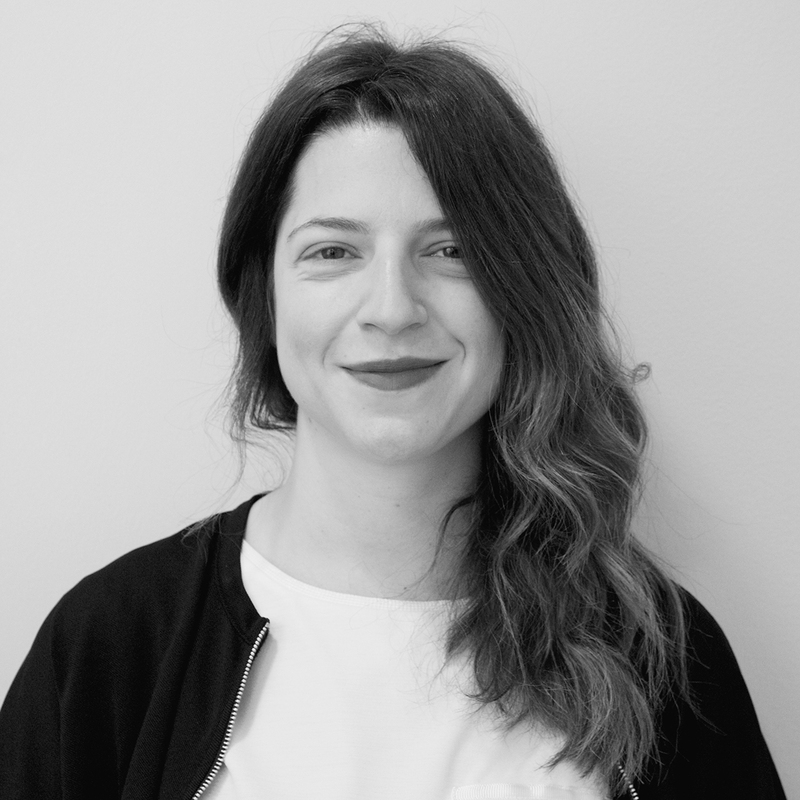 Some of her career highlights have been assisting Angelo Seminara internationally for fashion exhibitions, and Ana wouldn’t be without her Covent Garden team who “are all like family” to her. Kate describes herself as "born to be in this industry", and her greatest achievement was passing her final test to join Trevor Sorbie. Seeing the young talent in the salon emerging through the ranks makes Kate feel proudest as educator, a role which means there is "never a dull moment!". Her hopes for the future are to keep teaching and inspiring people "as long as I'm doing that I'll be a happy lady". 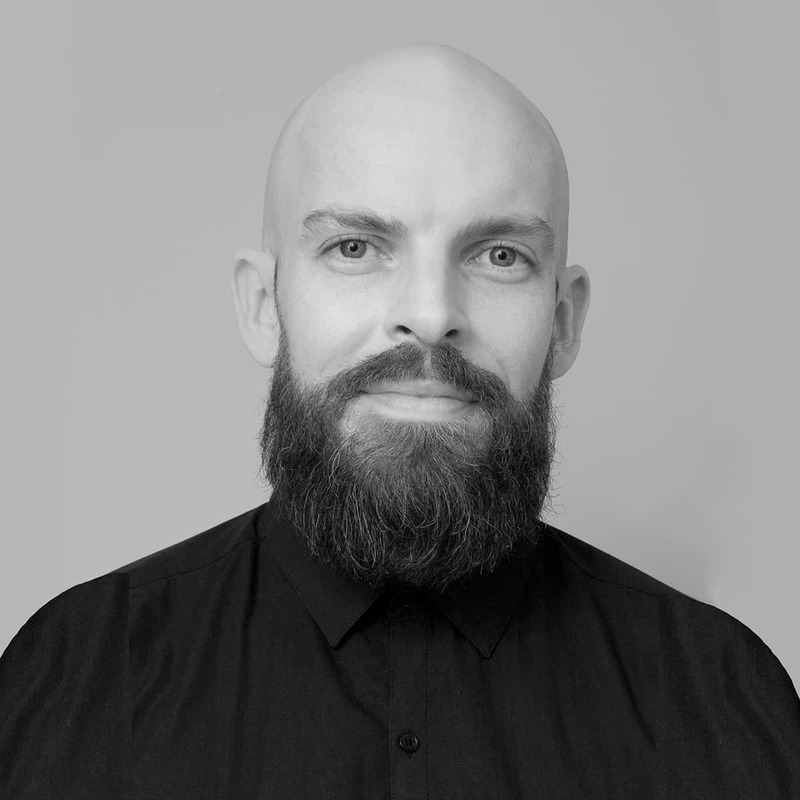 Ryan has been with Trevor Sorbie since 2004, and is the Head of Education at our Covent Garden salon. He also leads ‘AT2’; a subsidiary Art Team designed to help develop young talent within the company. His natural creativity and willingness to challenge himself has helped drive the achievements of the Art Team, and as an individual he has also been a winner at the L'Oréal Professionnel Colour Trophy London Men’s Image Award. Ryan has shot with titles including GQ, Noise and Hugo Boss, and worked on numerous shows at London Fashion Week. Most recently he has been busy shooting his own Men’s Collection called ‘Players’, which in his own words is “a story of good guys trying to look bad, with a forced arrogance and 'don't care' attitude”. Ryan regularly uses his skills to teach at our seminars in the UK and overseas, and to teach in conjunction with L'Oréal Education. 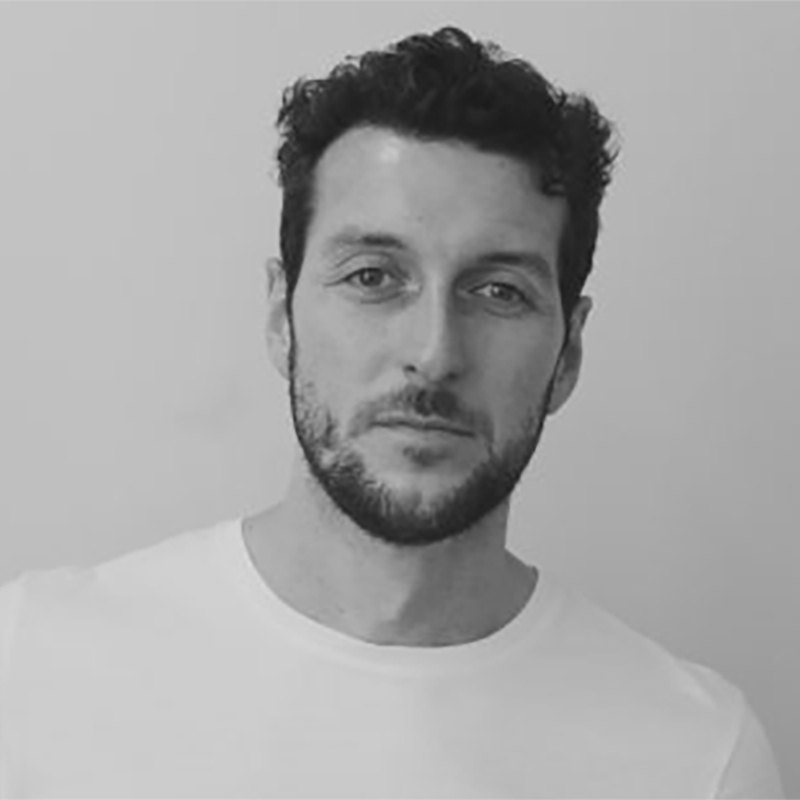 John is the Creative Colour Director for Trevor Sorbie - which means he's the leading creative force behind the colour output from the salons. 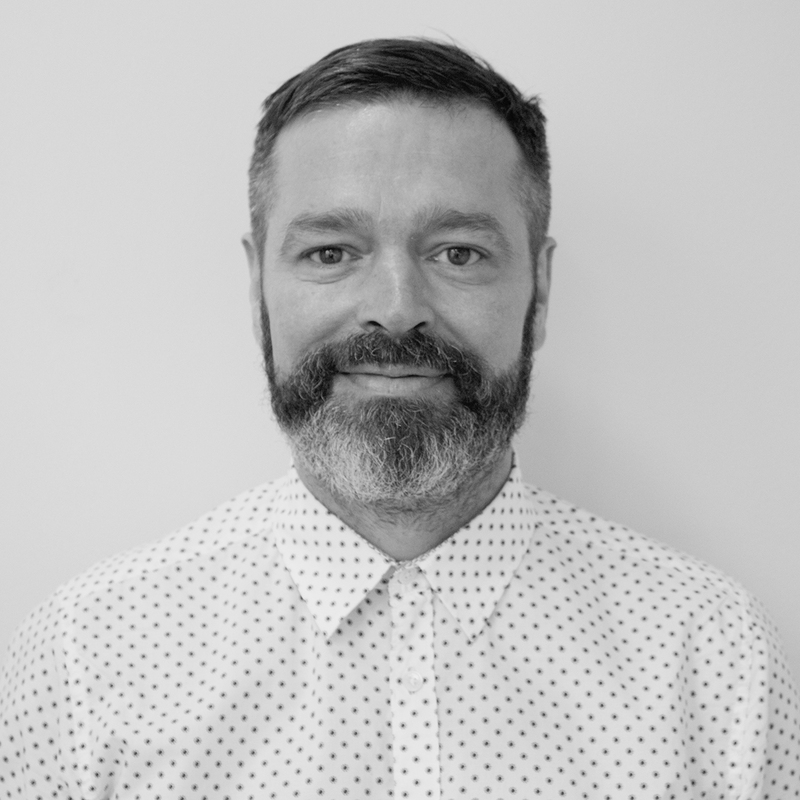 Before joining Trevor Sorbie, John was already working internationally on shows and seminars with Matrix/L'Oréal Professionnel as their Head of Internal Education, and is also now Technical Education Director at Trevor Sorbie. John's influence can be seen in all the Art Team's photographic work, and his head-turning looks have earned him a place as a finalist for the Creative Head Colour Expert for three years running and as winner of the International Creative Colour Award for behindthechair.com. His multi-award winning work has graced the cover of many magazines, and he has worked with a range of celebrities throughout his career, however he cites his key influences as the colleagues he spends so much time with, including, of course, Trevor himself. 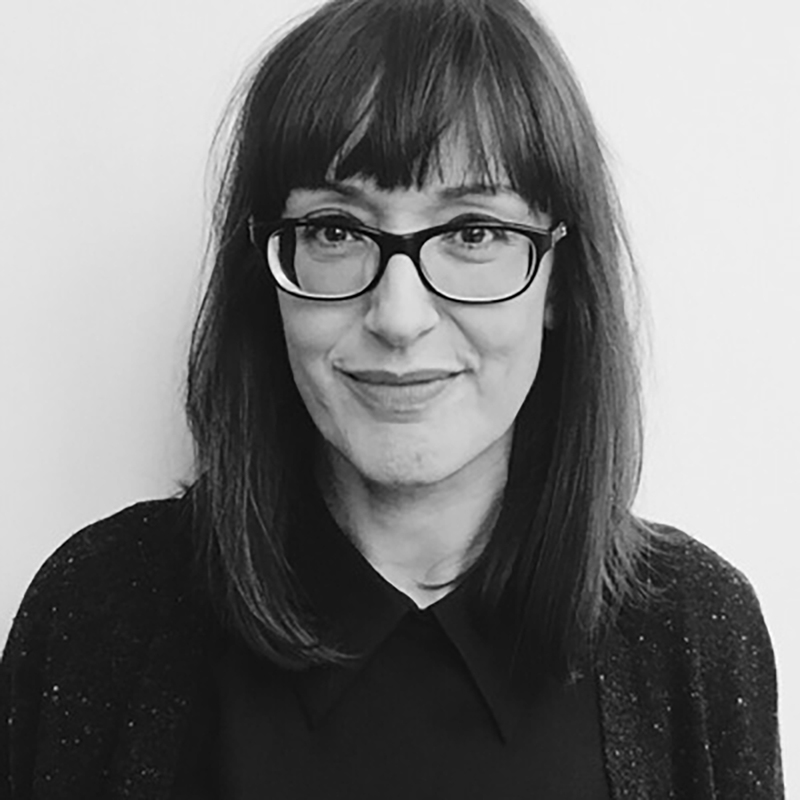 Tiziana is the International Education Director for Trevor Sorbie, and her role has taken her all over the world running educational and artistic seminars. 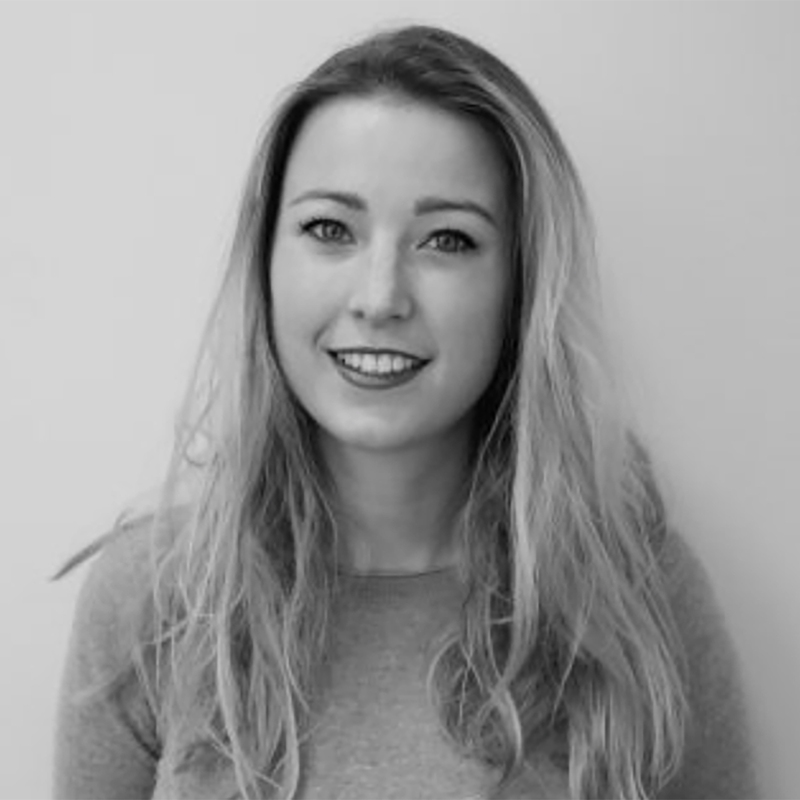 Most recently she spent three months in our China Academy overseeing all training programmes and working closely with the education team. 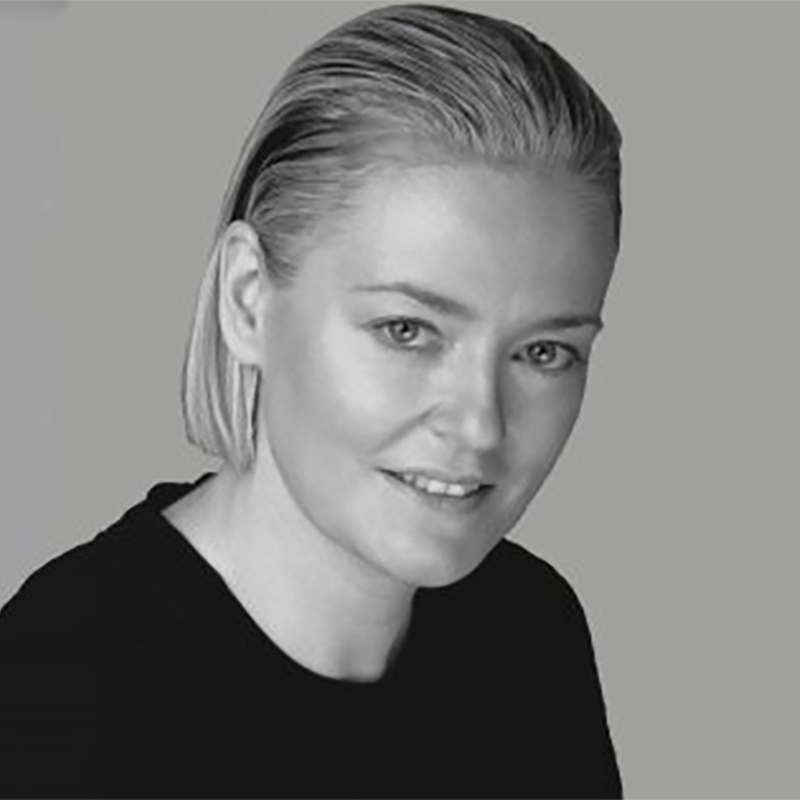 She has assisted at many fashion shows including Vivienne Westwood, Stephane Rolland and Central St Martins. In addition she has worked on many hair shows including The Vitality Show, Monte Carlo, Lisap, Florence, Cotril Milan and L' Oréal Professionel 100 Years Inspiration in Paris. Tiziana was also pivotal in creating two of the looks for the L'Oréal Colour Trophy 50th Anniversary show 'Tomorrow’s World'. Her contribution to the salons was recognised when Trevor named her as his 'Exceptional Talent' winner at his recent company awards. As International Technical Director for Trevor Sorbie, Nathan is one of the best known names in the world of colour. Not surprisingly, he holds the L’Oréal Colour Specialist Degree, and is a member of the portfolio group of artistic hairdressers. He is also part of The 20:20 Colour Collective, which is a partnership between L’Oréal Professional Products Division and the UK’s most elite colourists to develop the professional colour industry for the future. He regularly judges at the L’Oréal Colour Trophy, BHA’s and the USA’s NAHA’s, to name but a few. Nathan has an impessive celebrity cliente, including Cheryl Cole, Gemma Arteton, Donna Air, Louise Redknapp, Helen Mirren, Gillian Anderson, Emma Bunton, and Denise Van Outen. His colour work and innovation has been pivotal to the success of the Art Team, and he has been integral in the creation of their award-winning collections. Johanna's list of credits, both individually and as part of the Art Team, is huge. She is a regular for L’Oréal Professionnel backstage at London Fashion Week, and has designed the hair for David Koma, Jena Theo, Fyodor Golan, Central St Martins, Hakaan, Stephane Rolland Haute Couture, Elliot Atkinson and Jacob Kimmie shows. Her accolades include winning Avant Garde Hairdresser of the Year at the British Hairdressing Awards, and being named Creative Talent at the Creative Head Most Wanted Awards in both 2010 and 2015. 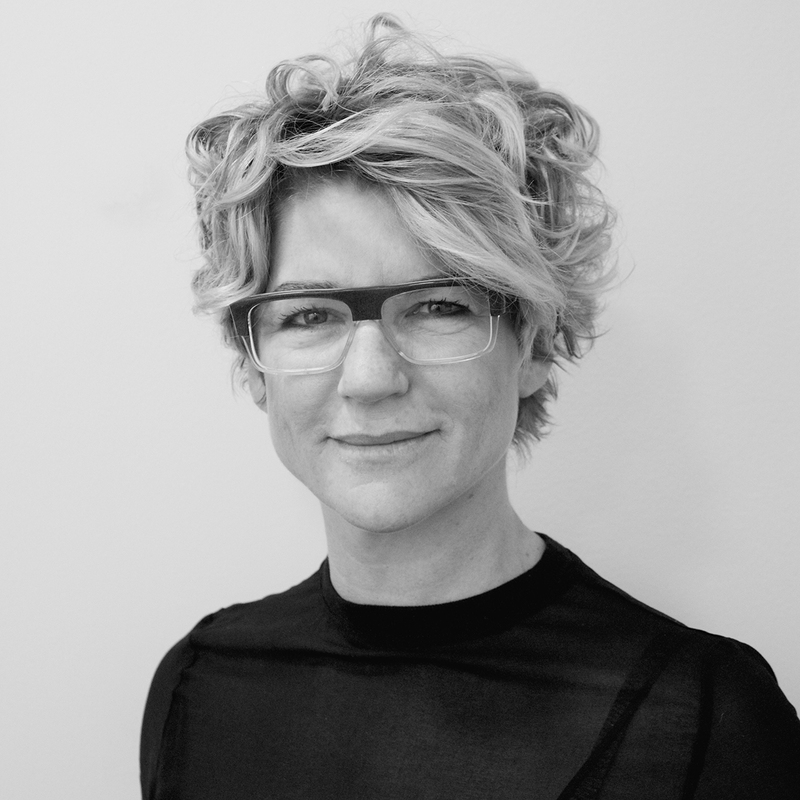 She has received nominations for Scottish Hairdresser of the Year, London Hairdresser of the Year, AIPP Best Photographic collection, and was runner up in the AIPP Avant Garde and Best Commercial categories. Most recently Johanna won the Big Shot Creative Haircolour award at the Behind the Chair Awards. Other work includes appearing on stage in Vienna, at Expo Australia, Show Positivo in Spain, and for Tribute. Her work can also be seen in print for editorials and covers for the likes of Hunger magazine, Vision China, British Vogue, Vogue Dubai, ID Magazine, ES magazine, Vogue Brazil, a Graduate Fashion Week preview shoot for the Evening Standard, Anew magazine, Harpers Bazaar Brazil and XOXO. This list is just the tip of the iceberg for Johanna, and she continues to inspire the group with her exquisite work and insatiable desire to keep adapting, creating, and learning herself. 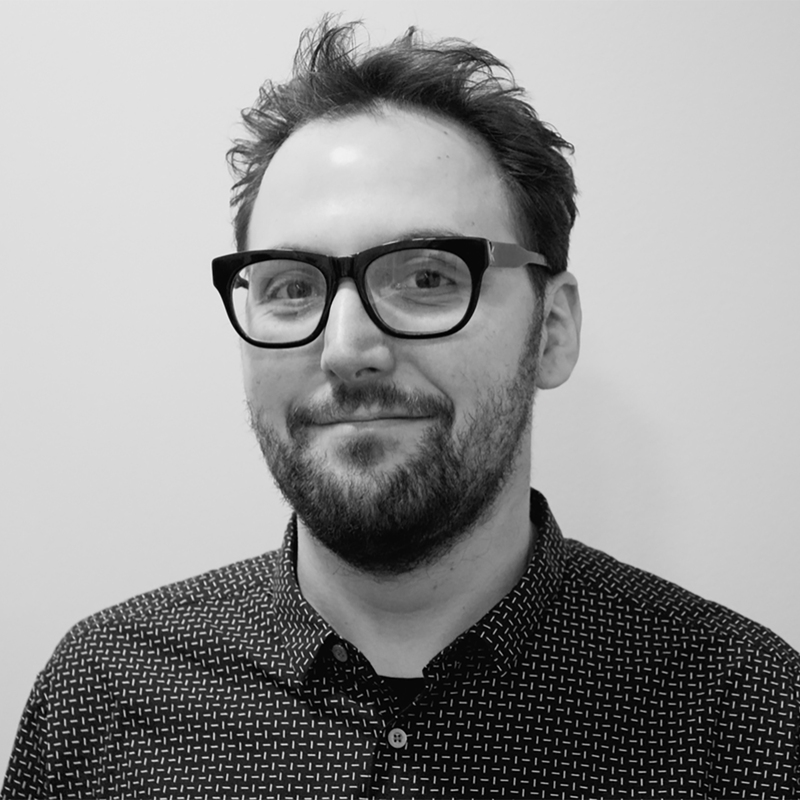 Tom Connell is Artistic Director of Trevor Sorbie International. He heads up the Trevor Sorbie Artistic Team producing shoots, shows and seminars across the world. Tom approaches hairdressing in a unique way, treating each idea as an individual piece of work designed to explore what’s possible with hair. Tom works on a few select hair shows & shoots per year in order to keep the work interesting & engaging for himself & the audience. Harry’s older brother is a barber, and watching him be free and creative every day inspired Harry to become a Stylist. He now loves “being able to change the way people feel about their appearance.” The standards at Trevor Sorbie are “above and beyond anywhere else” and Harry has been lucky enough to assist Trevor and Artistic Director Tom on various shows and shoots. Some of Harry’s career highlights are being featured in Creative Head magazine and being on stage at “Hair Club Live”. For Rich, hairdressing is “an incredible industry with so many possibilities”. Having the opportunity to be creative whilst making someone look and feel fantastic is a feeling worth having every day. 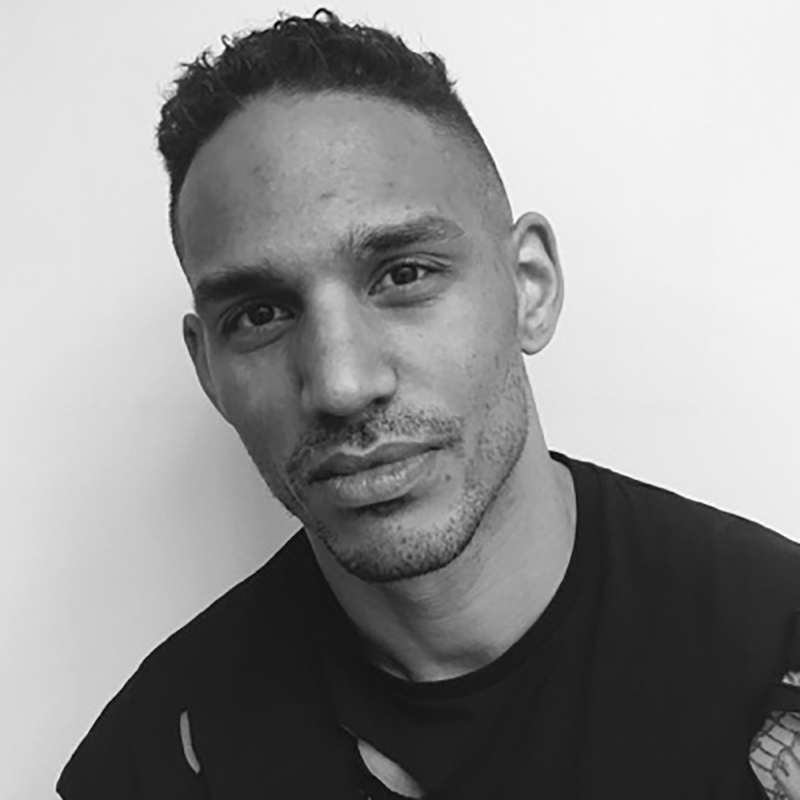 Rich joined the team at Trevor Sorbie in 2018 to “be amongst some of the most talented hairdressers in the world” and for its reputation for “excellent training and precision hair work”. London is a huge cosmopolitan city and Rich loves being a part of the Covent Garden team. Hairdressing for Giuseppe is a “form of art, a way to express his vision”. He thinks about hair as a white canvas, on which to create a personalised painting. 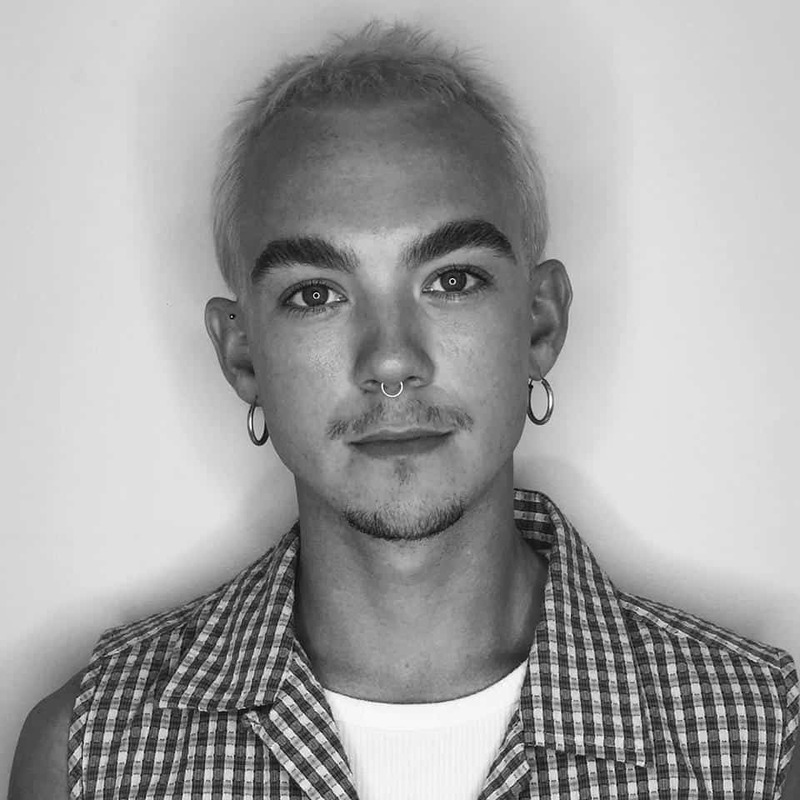 Having qualified as a colourist in 2018, Giuseppe’s had the honour of assisting the artistic team at photo shoots and events as well as being featured in magazines like I-D, Love and Infringe. London is the capital of hairdressing, a city full of energy and inspiration. He chose Trevor Sorbie as a “platform for extensive education” and “to learn how to express himself artistically and professionally”.